AMBER There are 15 products. 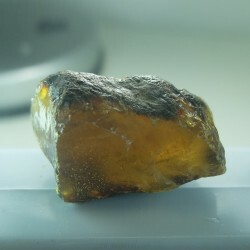 Rough amber from Baltic. Natural non treated. Weight: 19.70g Size: 36x47x22mm. 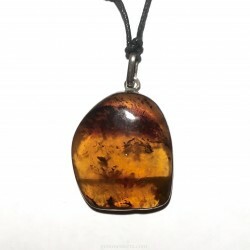 Rough amber from Somatra. Natural non treated. 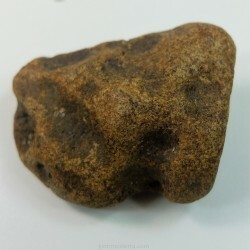 Weight: 6.80g. Size: 20x35x17mm. 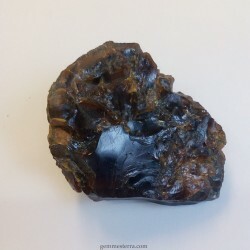 Rough amber from Reocín (Spain). Natural non treated. Weight: 18.10g Size: 35x48x25mm. 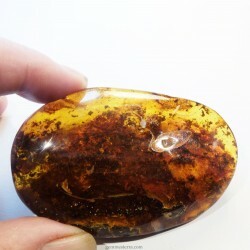 Rough amber from Borneo. Natural non treated. Weight: 74.70g. Size: 58x67x34mm. 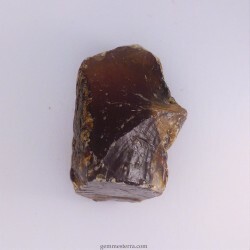 Rough amber from Mexic. Size: 51x46,5x20,5mm. Weight: 24,31gr. Natural. Not treated. 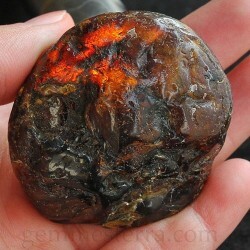 Rough amber from Mexic Size: 44,5x31x23,5mm Weight: 18,23. Natural. Not treated. 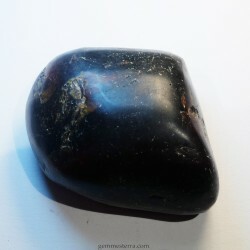 Rough amber from Reocín (Spain). Natural non treated. Weight: 11.5g Size: 44x49x11mm. 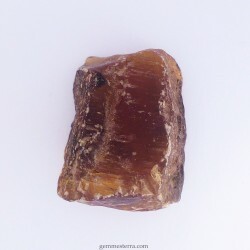 Rough amber from Reocín (Spain). Natural non treated. Weight: 21.10g Size: 39x51x23mm. 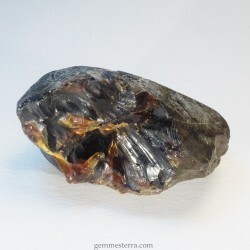 Rough amber from Somatra. Natural non treated. Weight: 5.40g Size: 23x25x18mm. 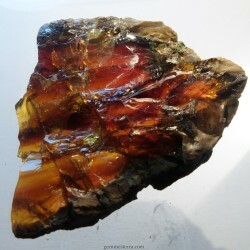 Rough amber from Somatra. Natural non treated. Weight: 5.60g Size: 22x29x16mm. 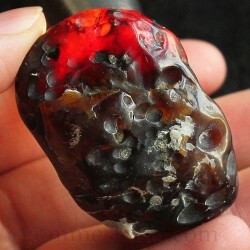 Rough amber from Ukraine. Natural non treated. Weight: 39.50g Size: 78x51.5x16mm.